Number 9 is located on North Great Georges Street, one of the most beautiful Georgian streets in Dublin. 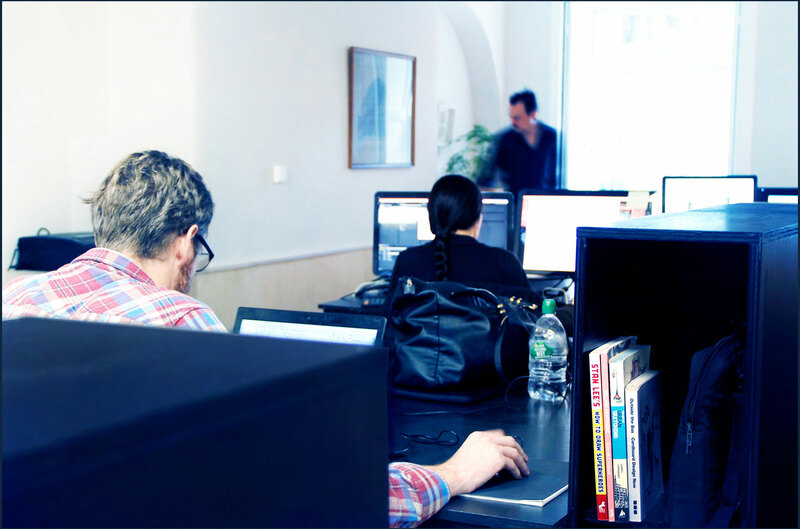 We rent dedicated desk spaces to freelancers and small businesses in a friendly and productive environment. I’m very happy to have started working from Studio 9 – an open and friendly co-working space well located near the centre of Dublin. 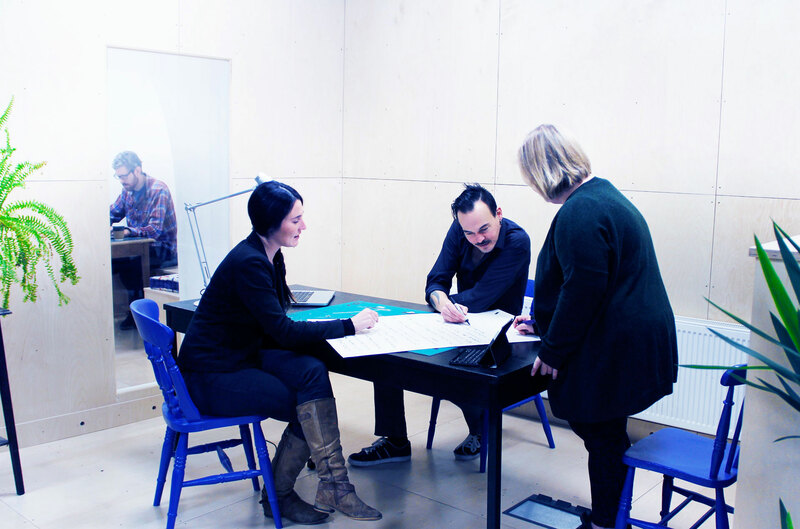 It’s got a great vibe – an excellent place to get things done but also meet some lovely and interesting people. 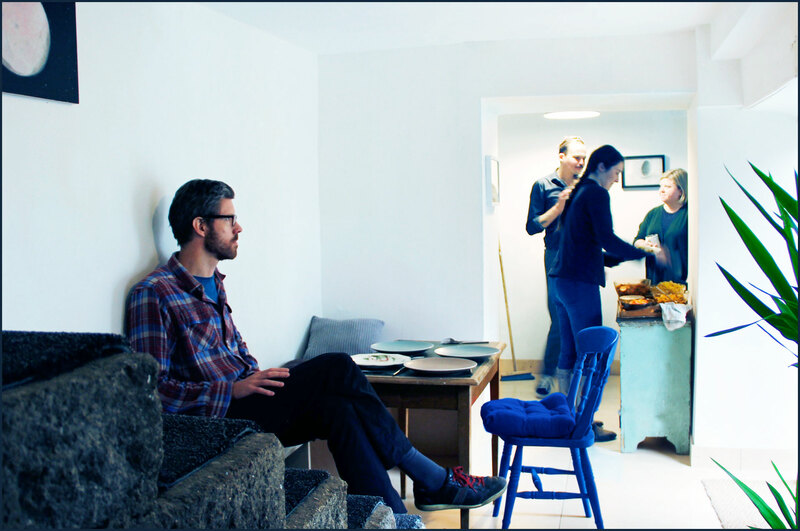 John and Joe are very welcoming hosts and succeed in nurturing not just a practical functional environment, but a clean, fresh, varied and homely environment. It’s the perfect size with 11-14 desks so that it’s not so big that you can’t make an impression and not too small that it feels restricted. I’m delighted. I have a desk space at studio 9. I find it’s such a great space for me to work in, very modern but still has that Old Georgian feel to it. The space is calm, warm and quiet but equally social if you feel you’d like a chat break with lovely people from all types of backgrounds. 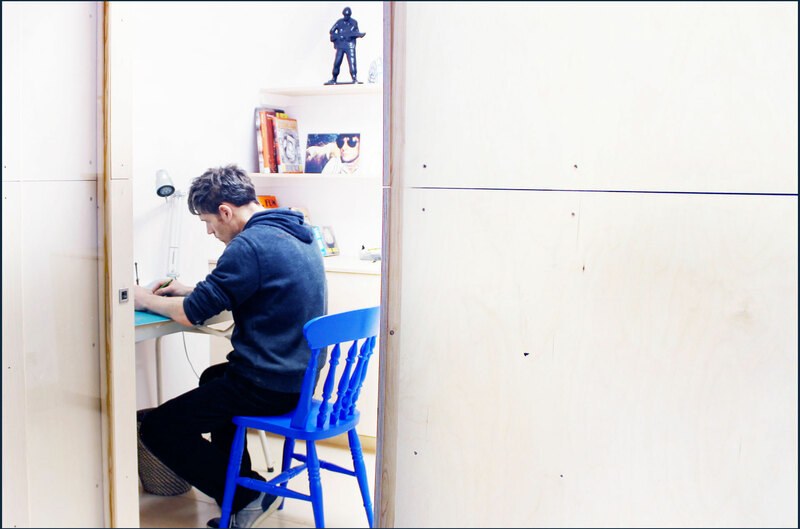 The studio is spacious and well layout and my desk is a fabulous size with great storage. North Great Georges Street in itself it just a beautiful street to be on – the location is so close to town while Parnell Street and surrounding area has a huge variety of asian restaurants and cafes. 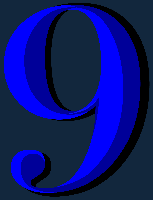 I’m very happy to have found Studio 9, the office is the perfect size and there’s a great variety of people. 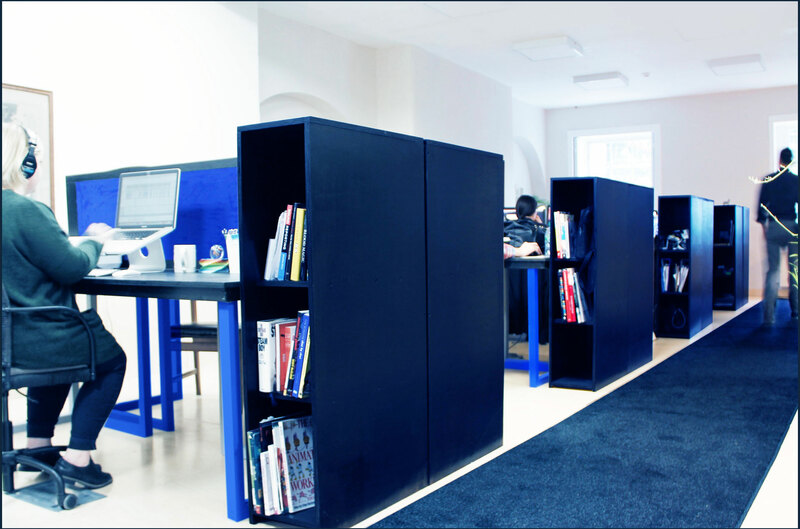 The desks are spacious with lots of storage and the office is nicely laid out. It’s great value compared to other co-working spaces out there. 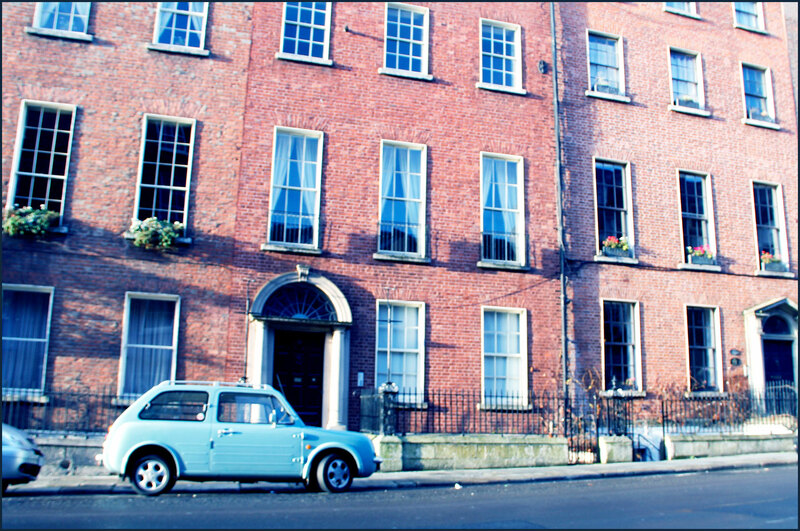 It also happens to be located on one of the most beautiful streets in Dublin and conveniently close to everything!